My name is DT. I once was a chronic Brand avoider. The collective assembly replies. Hi …. DT. I follow a number of diverse blogs on the writing craft and publishing. 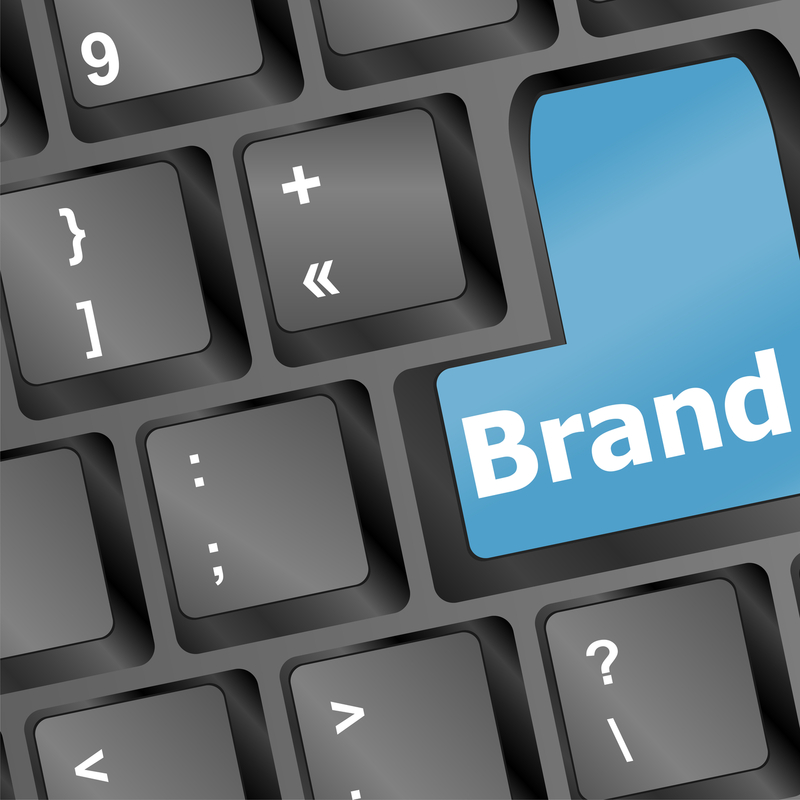 The subject of establishing an author “brand” comes up frequently. We’ve all heard it, to succeed in marketing a story in today’s environment, an author needs to establish a brand relevant to the author’s work as part of a total social media package. A recent article by Jan O’Hara rekindled the memory of how I struggled to think like Madison Avenue, so much so, I put it off for way too long. Resurrecting a post written last year on the trials of creating a website, I would like to recall those random thoughts on how I discovered my brand. My first obstacle was deciding on a genre. When I grew up, we didn’t use the word genre. I had to look up the word. So many choices. Today’s secret genre is …? Most of my past literary efforts have been YA oriented, largely because I love the process of drawing out a young person’s journey and angst, as I have so much personal history to draw from. Trouble is I find the field crowded with girl and paranormal titles. Those earrings are so yesterday. Who’s got time to be dead? I’m in love with Beelzebub. You’re shedding were-fur on my blouse. YA is predominately a female audience, but was there room for a guy’s voice? I learned much later the answer is yes, as discussed in, Need a Few Good Men in YA Fiction, but at the time, I wasn’t so sure. Maybe a catchy signature phrase will help draw attention. Teen Vampire Tales, because there just doesn’t seem to be enough of it. People, Places and Things, with a twist of sarcasm. Tales of Love in all the wrong places. Nothing tickled my fancy, or summarized all I wanted to be. Perhaps something to catch it all. Fantasy dreams in the outer limits of space, where angelic vampires find love at the prom in the alternate netherworld of Egyptian tombs. Unpublished at the time, should I just be honest about it? Flouting the English language and loving it? I’m jesting of course, but be assured it a was sleep-robbing number days before I stumbled on my choice of brand. My latest series occurs in a dystopian future. All of my stories have characters who find themselves in very dark situations. When it seems all is lost, they find a light that brings them back. That light is metaphoric, but you get the picture. While searching for that perfect website banner, I stumbled on an artist who constructed dioramas, then photographed them. From her collection “The City”, Lori Nix imagined a city of our future, emptied of human inhabitants, deteriorating from the elements, and slowly being reclaimed by Mother Nature. What grabbed me the second I saw it, was a tree sprouting from the floor, reaching for light streaming through a broken ceiling. We all have those moments, the proverbial light flashing in our brain. Dark, Light, Seeking. Searching for Light in the Darkness. When I contacted Lori, she loved the concept and gave permission to use “The Library” as my blog banner. Jan O’Hara’s article at Writer Unboxed, This Mystical Thing Called Branding, spoke about branding as an extension of who we are. It fostered some interesting commentary. Many found it enlightening. Others disagreed with her, claiming a brand is what our stories are about, or what our audience expects. I suspect the answer is a marriage of each. Author branding is a representation of what we offer in our stories. Because we have to reach deep into a mind’s creative nooks and crannies, our stories often reflect our inner most self. That’s about as heavy as I get on the subject, so I’ll let you decide what branding means to you. Whatever you come up with, I hope you don’t lose too much sleep over it. PS: You can learn more about Lori Nix and her incredible photographic art at http://www.lorinix.com. Loved your post. Is your book New Adult by any choice? Yes. Considering the subject matter, which involves a pregnancy, we decided it was a better venue than YA. Thanks, Debbie. Love your sense of humour. And loved your arresting photo. Thank you Jodie. I try to keep it all entertaining, as well as informative. I personally don’t like being pigeon-holed into a brand but I guess it’s what you’ve got to do these days. Interesting account of your thought process, by the way. Thanks, Chuck. I kind of dragged my feet at first, but as you say, it’s what you have to do. Of which I’m hugely grateful, Don. Thanks for following.